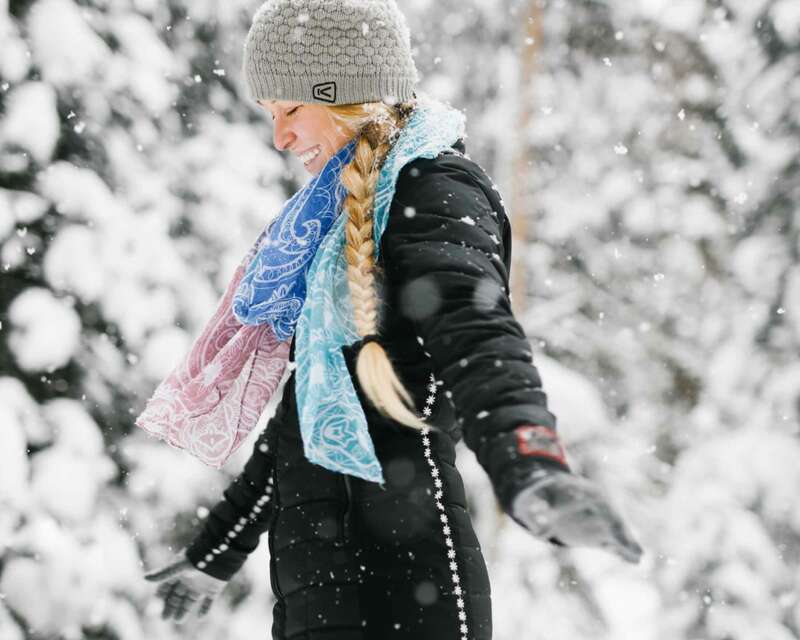 The snow is flying and the clock is ticking; it’s time to plan your winter vacation! 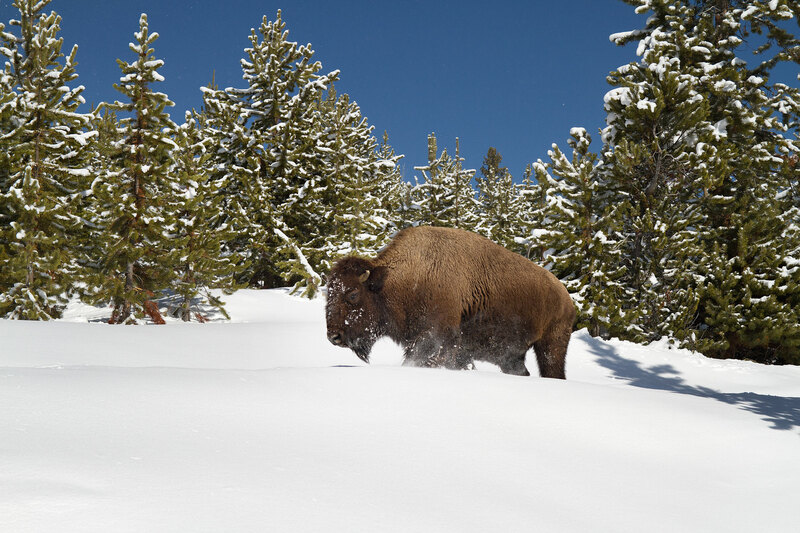 If you are a skier or snowmobiler, you probably already know how magical Yellowstone Country can be as a winter destination. Our quaint towns are picture-perfect in their blanket of snow, the powder is deep, the terrain is incredible and the crowds are nonexistent. If you’re visiting for the first time, get ready to be wowed. As you plan your stay, here are a few things to keep in mind. Allocate time for nontraditional adventures. 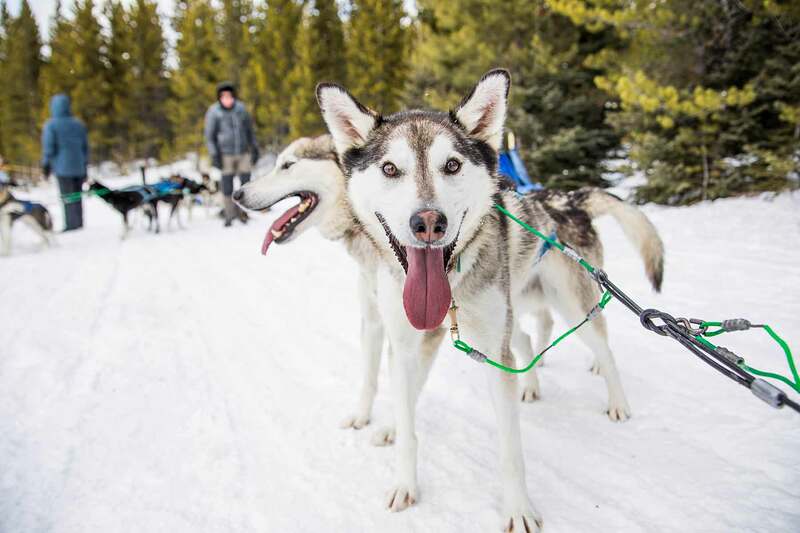 Dog sledding is something you won’t soon forget. These hard-working huskies love trekking through the forests while you enjoy the scenery and the thrill of the experience. Don’t hang up your hiking boots for the season, rent some snowshoes and hit many of the same trails you would explore in the warmer months. You’ll find local parks converted into ice rinks, so pack your skates! Skijoring is gaining popularity across the West. If you are unfamiliar with the competition, it consists of a horseback rider pulling a skier over a course of jumps and obstacles. Trust us, it’s worth watching! 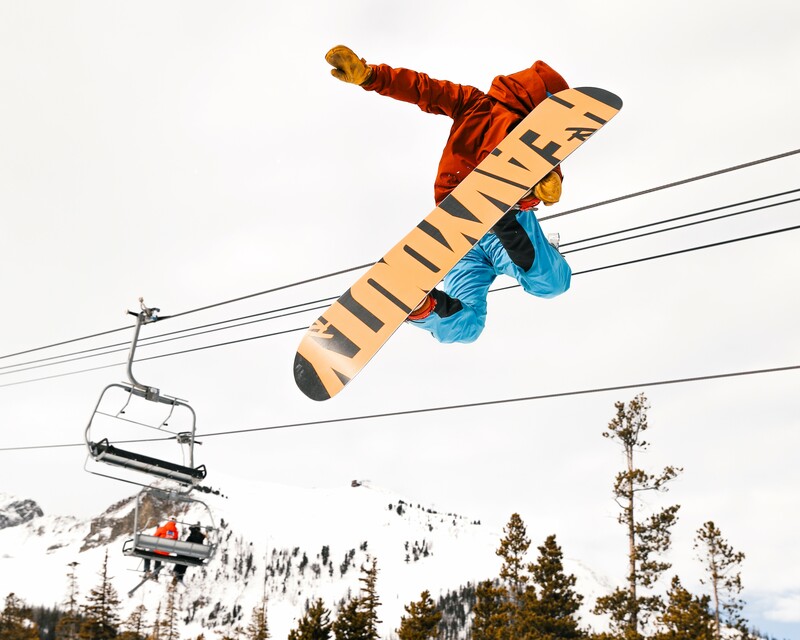 If you’re a skier or snowboarder, you can often find great ski packages if you purchase multiple days or in advance of your stay. If the resort doesn’t have slopeside lodging, inquire about ski and stay packages in town; many hotels partner with local ski areas. Nordic Skiing is popular in this part of the country. 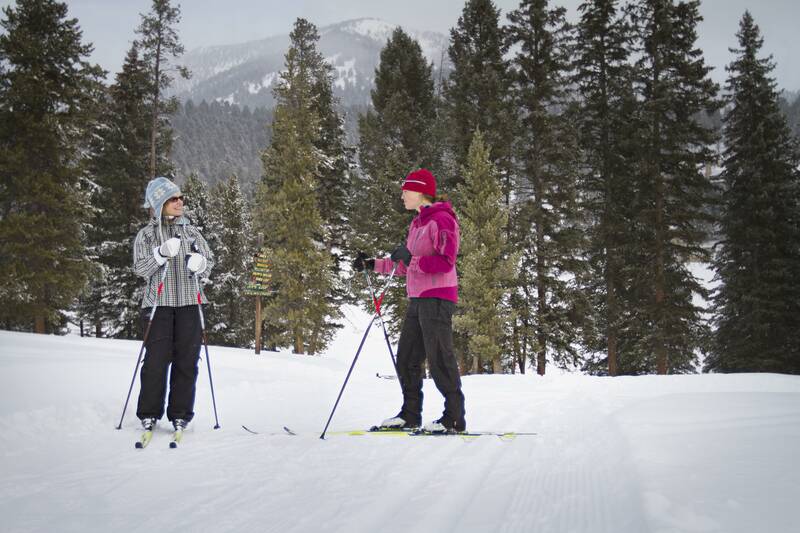 Rendezvous Cross Country Ski Trails in West Yellowstone, Lone Mountain Ranch in Big Sky and Crosscut Mountain Sports Center in Bozeman all keep immaculately groomed trails. Many golf courses offer Nordic skiing, and there’s always a good mountain road to explore. 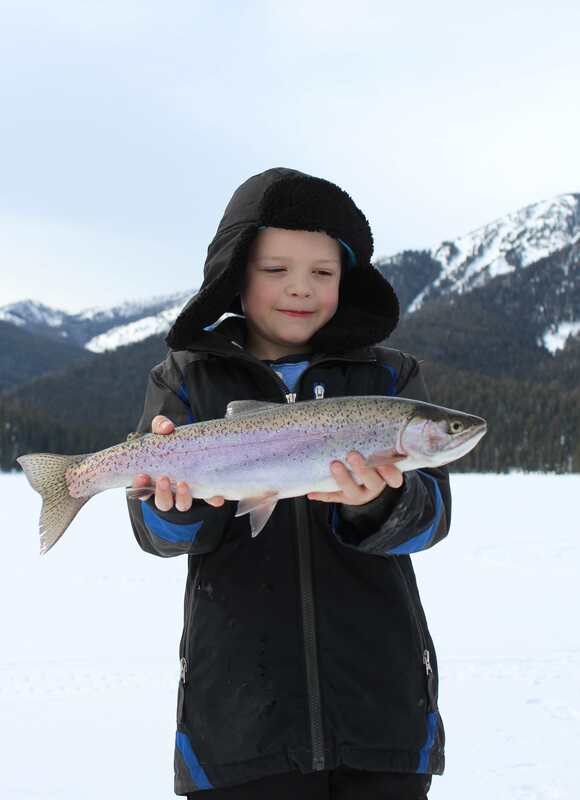 Try Hyalite Canyon; the experience is absolutely serene. has come a long way with heated seats and handles, quieter sleds and extra warm clothes to protect you from the elements. If you are comfortable with your skills, rentals (including clothing and helmets) are available. 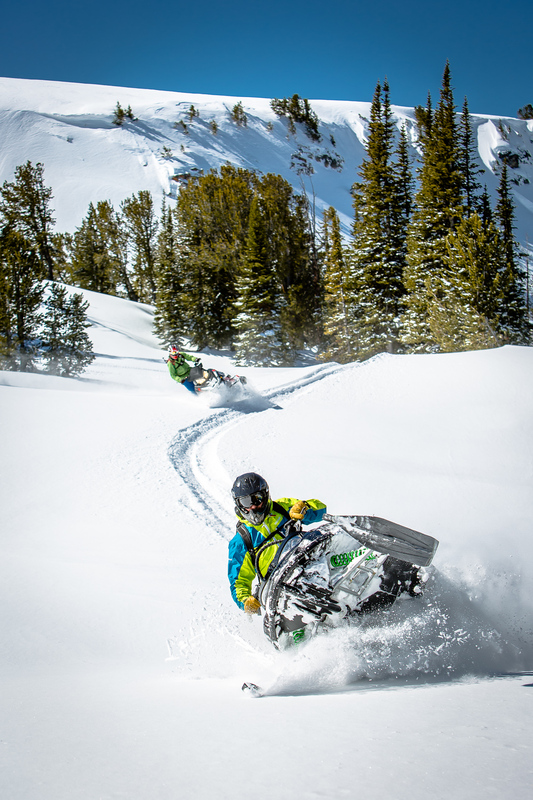 For those new to the sport, try a guided tour; it’s a great way to explore snowmobile trails you might not find on your own. becomes a true winter wonderland. The road from Gardiner to Cooke City stays open all year, but the rest of the park’s roads close to motorized traffic. Don’t worry, you can experience the park through guided snowmobile and snowcoach tours. It can fluctuate from sunny skies and moderate temperatures to snowy and cold within hours. Bring lots of layers, snow boots and your fuzzy hat and gloves. If you are renting a car, it’s worth getting either 4-wheel or all-wheel drive. 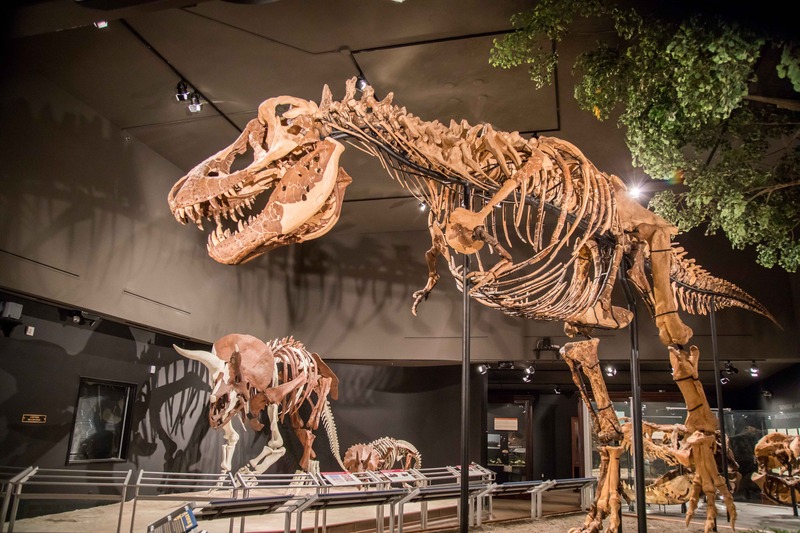 The museums and cultural attractions are abundant. Even the smallest of towns generally have centers where you can learn about the history of the area. Music venues, theaters and art galleries provide ongoing evening entertainment. In West Yellowstone, check out the Grizzly and Wolf Discovery Center to learn about these magnificent animals up close and in person. 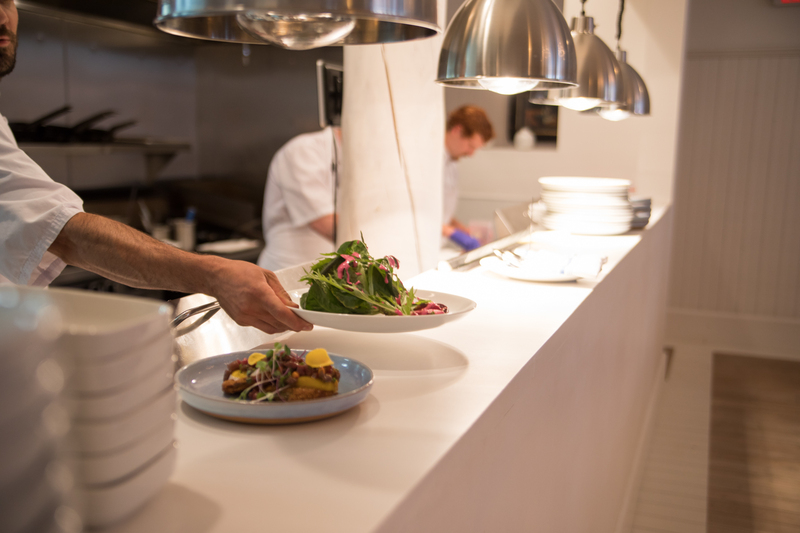 Many restaurants source local food and change their menus with the season. Hearty meats, soups and pastas are favorites, and it’s not hard to find a gourmet hot cocoa or handcrafted cocktail. Craft beer lovers will not be disappointed; the brewery scene is ever growing. Getting here is easier than you might think. 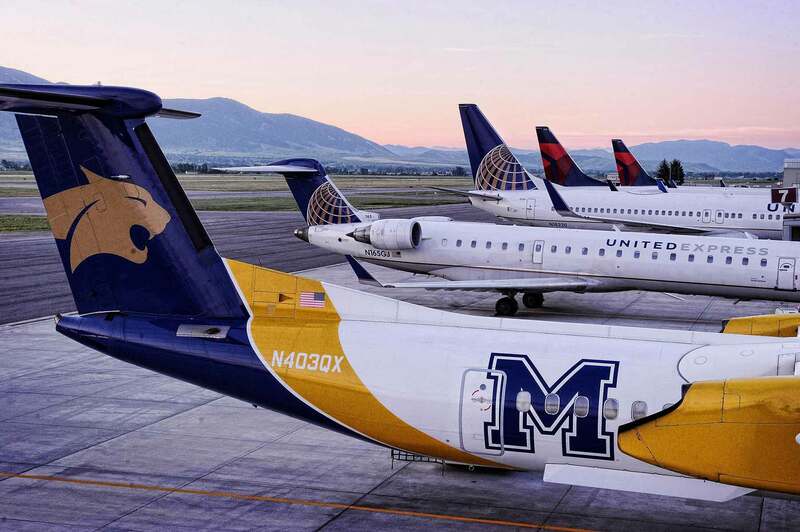 For more trip planning assistance, sign up for our trip planning tool!